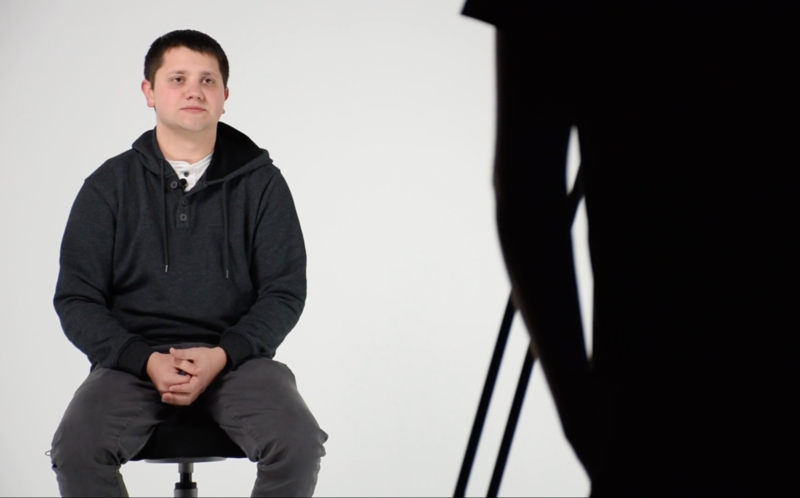 NEW WILMINGTON, Pa.– Charles Borges ’18, Broadcast and Media Production major, recently shared his completed documentary for his capstone project about the Miracle League of Southwestern PA (MLSWPA). His project, “A Chance to Play,” is available here to screen online. Affiliated with the National Miracle League Baseball organization, the MLSWPA is dedicated to providing opportunities for children and adults with physical and mental disabilities to play organized baseball ever since its opening on May 16, 2009. The MLSWPA is committed to expanding its offerings and support to special needs children and adults in Western Pennsylvania. B orges interviewed parents, coaches, players, and volunteers to gain insight into the inner-workings of the Miracle League and why volunteers dedicate their time for such a noble cause. To learn more about the MLSWPA visit mlswpa.org.